cool beans. 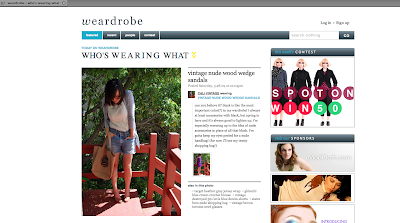 i’m the featured outfit on weardrobe today. check it.